International Forum on Disaster risk management will be held on April 11, 2017 in Yunnan University of Finance and Economics, Kunming, China. The forum brings together scientists and practitioners from various contributing disciplines (ecology, geography, seismology, meteorology, insurance, risk mitigation) to discuss topics including disaster risk assessment, disaster risk modelling, disaster risk reduction and disaster risk management techniques. 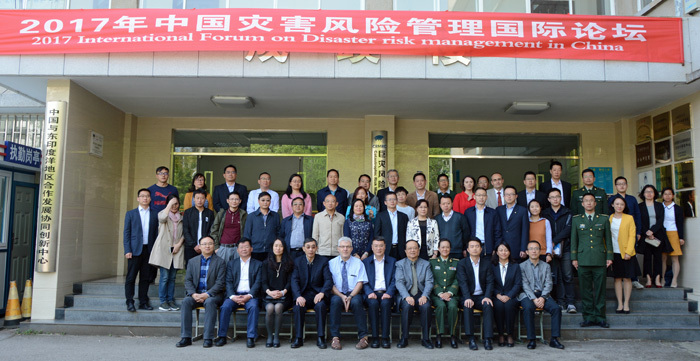 The forum is jointly organized by Yunnan Disaster Prevention and Mitigation Think Tank, Wildlife Management and Ecosystem Health lab, Yunnan University Key Lab of Disaster Risk Management, with GDRI support.